Michael E. Salzman serves as the firm’s general counsel. In addition, Michael is active in the firm’s antitrust, art law, and copyright practices. 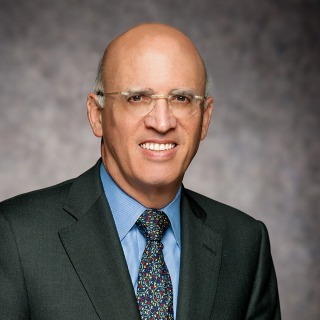 In the antitrust arena, he has extensive experience with merger clearance in a wide variety of industries, and with respect to the treatment of intellectual property, including especially copyrights and IP pools under antitrust law. He also has extensively litigated virtually every aspect of art law, including attribution, authenticity, title, secured transaction, consignment, auction, dealer issues, and restitution of looted and stolen property, including Nazi-era claims. U.S. District Courts – S.D.N.Y., E.D.N.Y., E.D. Wis., E.D. Mich., D. Col.